BuildZero is creating an open-access platform of software apps to empower local governments, citizens and building professionals with modern digital tools for climate action. For cities large and small the BuildZero platform will provide modern, integrated cloud software apps for Citizen Engagement, Building Energy Disclosure, Urban Energy Planning, Zero Emissions Building Design and climate program logistics. 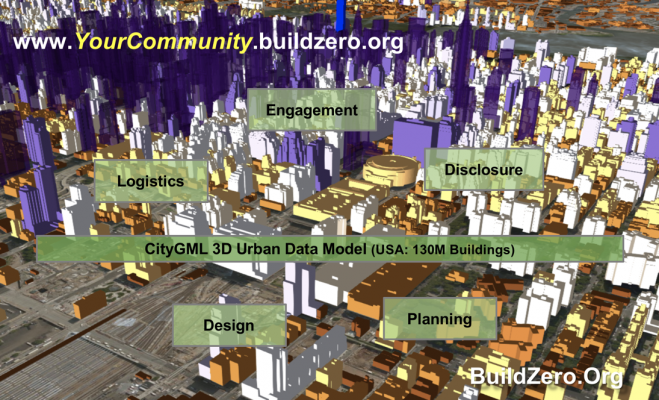 Over three years in development to date BuildZero technology is based on an ISO standard 3D urban model being used extensively already in Europe for Smart City initiatives.  There are no direct costs for using BuildZero apps. The apps are free to use with an Internet browser. BuildZero is a non-profit creating social infrastructure to meet our global GHG reduction challenge. BuildZero is funded by social capital from leading climate action foundations as well as public donations. Tell climate foundations you want the BuildZero platform to accelerate Climate Action in your local community. I want BuildZero in my community! In what department of your local government do you work?